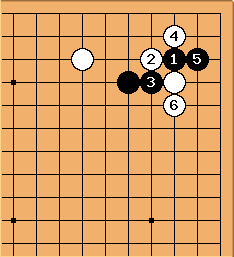 Two sections (5 kyu to 1 dan and 1 dan to 3 dan), each with 3 chapters (Section 1: Tesuji that appear in Josekis, Tesuji for Capturing Stones and Winning Capturing races, and Endgame Tesujis; Section 2: The same, except that the first chapter is Tesuji that Appear in the Opening and Middle Games). The format is 2 pages with 4 problems each, followed by 4 pages with the solutions. 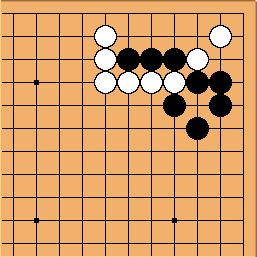 Each solution consists of 3 diagrams. 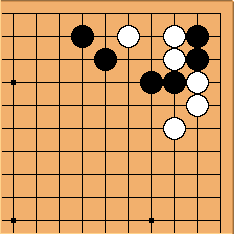 Each problem has a hint and timing information, and it is always Black to play.